Business Description: We are Mari and George, your Washington D.C. wedding photography and cinematography team. Combining our love for weddings and marriage with our passion for photography and films, we work with diverse and discerning couples in Washington D.C. and abroad to create stunning, in the moment imagery. 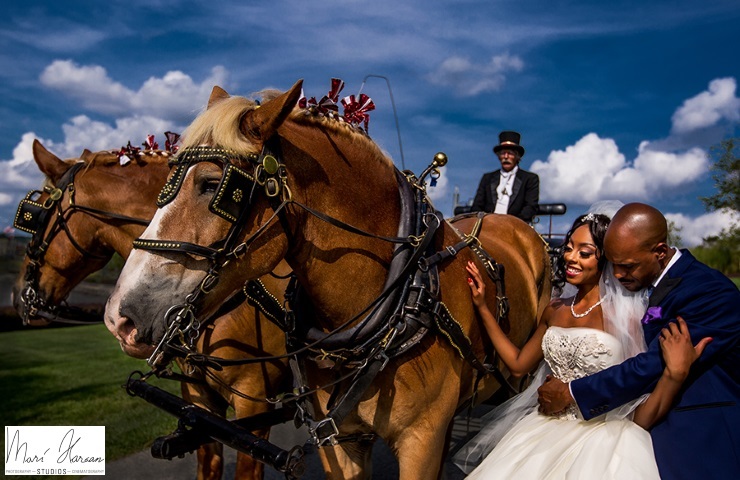 Mari is most well known for her emotional and artistic fine art photographs, George is known for his expertly edited and authentic films, and together we offer picture perfect wedding photography and cinematography for your one of a kind wedding.